As previously reported in this column early this year, the 13th National People’s Congress in March 2018 saw the merging of China’s State Council the Ministry of Culture and CNTA China National Tourism Administration into the new Ministry of Culture and Tourism. While many headlines focused on the reappointment of president Xi Jinping – and the removal of limits to number of terms he may serve – the Congress’ establishment of the new ministry confirmed Beijing’s official position that outbound tourism serves as a tool for “…enhancing the country’s soft power and cultural influence, and promoting cultural exchanges internationally”. With Chinese outbound travellers having comfortably established themselves as the world’s top overseas spenders by nationality in the past few years, as well as making up a significant share of international visitors in numerous destinations worldwide, the Chinese source market has a heavy footprint in many destinations worldwide. In line with the government’s declared view of outbound tourism as an influential mechanism of soft power, international tourism flows are being used in conjunction with infrastructure investment and other areas of development with which it can commend foreign states with which it enjoys positive political relationships. 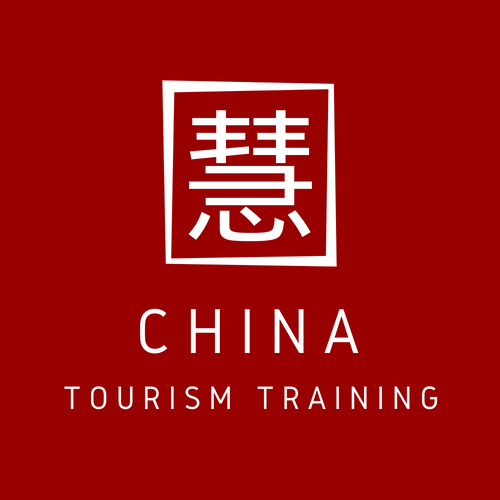 Within the 16+1 cooperation framework between China and 16 countries in the Central and Eastern European region, for example, tourism is being used as a high-profile foundation to wider investment and cooperation in countries not often regarded as travel destinations for the Chinese market. 16+1 participants Serbia and Bosnia and Herzegovina have notably both negotiated bidirectional visa-free travel arrangements with China in 2017 and 2018, while Albania has introduced waived tourist visa requirements for Chinese passport holders between April 1 and October 31, 2018. The remaining 16+1 members that are not currently signatories to the Schengen Agreement (Croatia, Bulgaria, Romania, FYR Macedonia and Montenegro), however, all offer Chinese citizens entry as tourists when in possession of a valid Schengen visa. In addition to the increased attractiveness brought to these destinations by liberalised visa policies, tourism flows have been supported by the opening of new direct routes and other measures. Accordingly, Chinese arrival numbers to countries in the region have risen dramatically in recent years. While the Philippines and Panama, which officially commenced diplomatic relations with the PRC in 2017, have benefitted directly from active promotion of tourism from China in recent years on the back of blossoming bilateral ties, a number of other destinations have been less fortunate. South Korea, Palau and Taiwan, for example, have suffered following the souring of political relations in recent years as Beijing has been able to limit the number of package groups to the respective destinations. Nevertheless, as COTRI director Prof. Dr. Wolfgang Georg Arlt recently explained to the BBC’s GMT programme, Xi Jinping does not have a “joystick” with which he is able to directly guide outbound tourism flows. Furthermore, he added, as the numbers of Chinese package travellers continue to fall, the government has less influence in regulating the travel patterns of outbound tourists, while FITs instead take their cues from travel trends they see online and in the media.